The Mets dropped their regular-season home finale Sunday 9-5 to the Burlington Royals. The Burlington sweep was less than ideal for the K-Mets, who will now turn their heads to the Johnson City Cardinals. 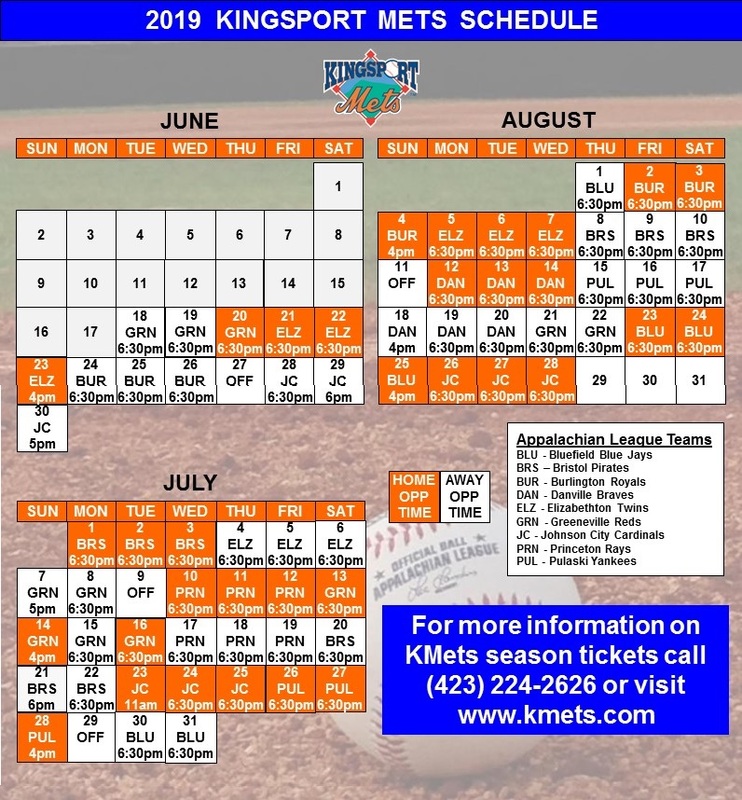 The K-Mets will need to win one game in the three-game set in Johnson City to reach the postseason. The Royals struck early in the series finale with a pair of runs off Kingsport starter Matt Cleveland in the first and then again in the third to take a 4-0 advantage. The Mets struck back with single tallies in the fourth and fifth to cut the deficit to two, but unfortunately for the Mets it wouldn't stay there long. Burlington put up five unearned runs in the sixth inning to effectively put the game out of reach. Kingsport had one last ditch effort for a rally in the ninth. The Mets trailed 9-3 entering the final frame, but the first four hitters of the inning walked, forcing Burlington manager Brooks Conrad to go to the bullpen. Reliever Ismael Maldonado was able to come in and get two ground balls, the latter of which was a game-ending double play. Maldonado picked up the save for starter Marcelo Martinez, who was solid in his six innings, scattering six hits and giving up just two earned runs while striking out six. Ranfy Adon and Guillermo Granadillo had two hits apiece for the K-Mets' offense. Raul Beracierta also tallied a run scoring-single and two RBIs. Kingsport's final series of the year is the aforementioned series against Johnson City. 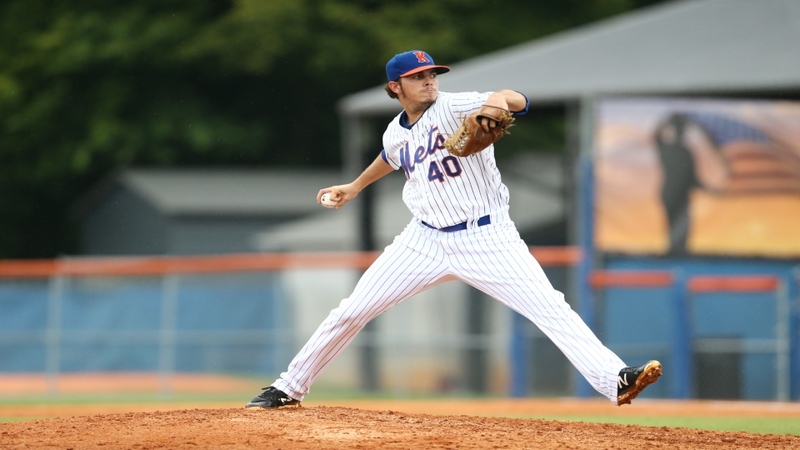 If the Mets can win one of the final three games, they will return to Hunter Wright Stadium Friday to host the Elizabethton Twins in Game One of the Appalachian League West Division Series.